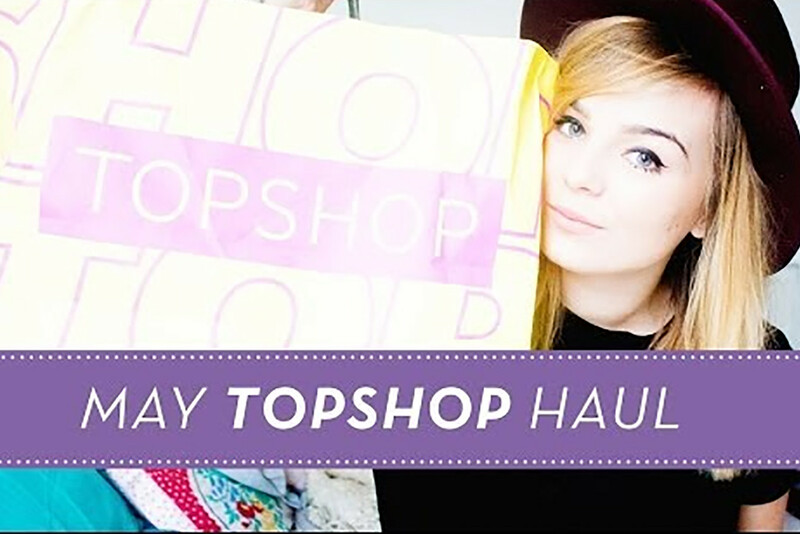 I uploaded this Topshop Haul last week on my Youtube Channel but completely forgot to post it over here on the blog. So watch above to see what I've been buying this month from my favourite shop of them all! So amazing , loe topshop! Such lovely pieces! Love all the white, perfect for summer. Also the pink dress is gorgeous. Really great! I love Topshop! always love your haul videos ! love Topshop! finally got one here in Amsterdam now. it's about time! Great haul, I'm kind of going off Topshop recently though, it's just so overpriced! I love a good haul. Always makes me want everything though!! So in love with that skirt! A trip to Topshop is very much needed!